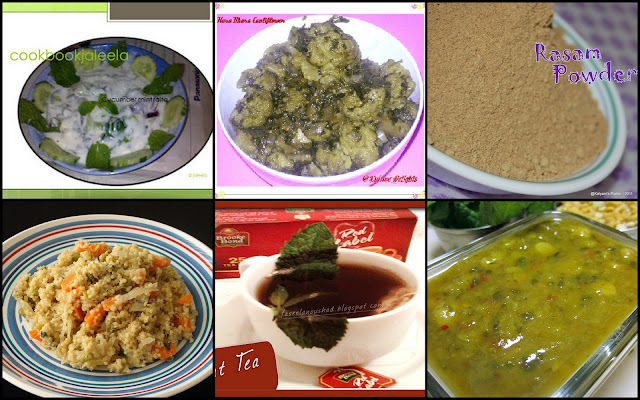 It is too difficult to decide which one is the best among this. 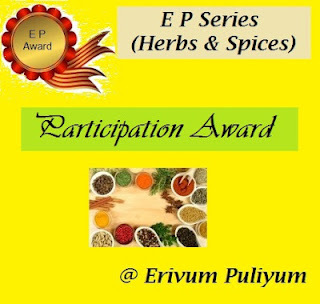 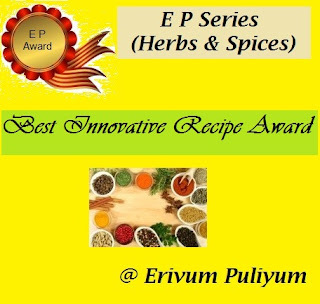 Well we have 4 different awards for it, BEST INNOVATIVE RECIPE AWARD, TOP CONTRIBUTOR AWARD,BEST HEALTHY DISH AWARD & PARTICIPATION AWARD. 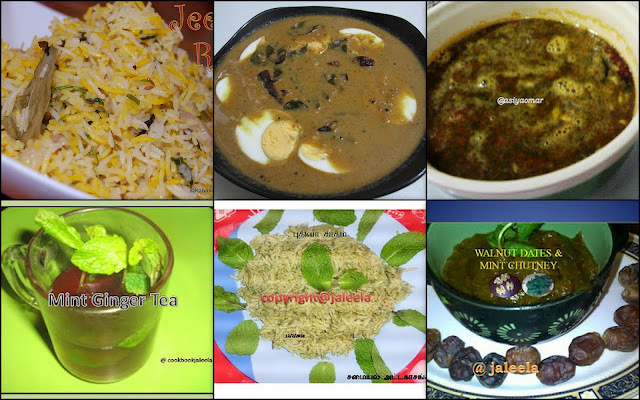 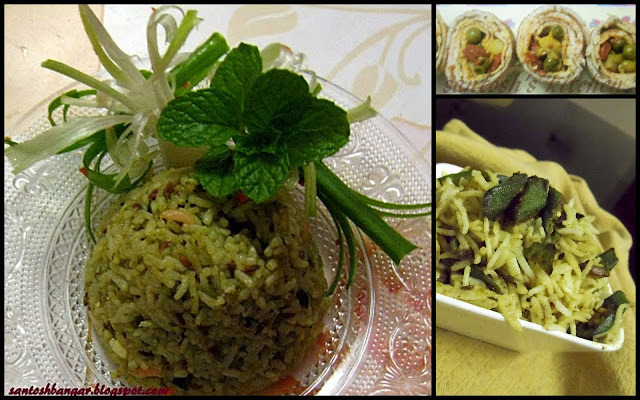 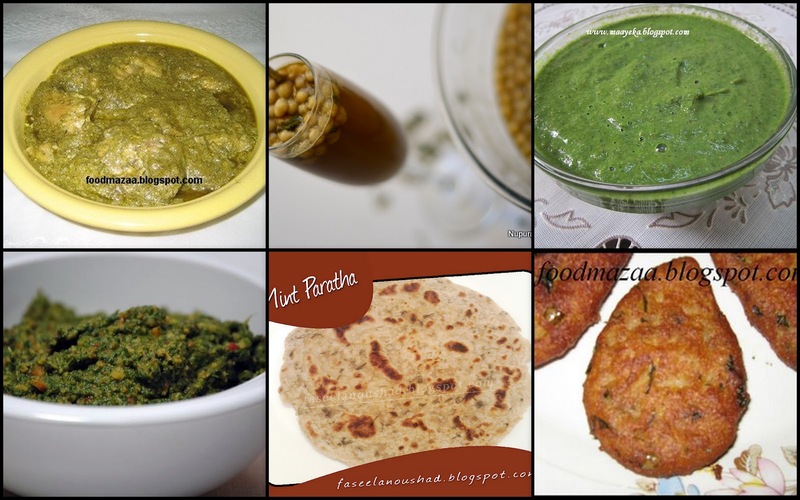 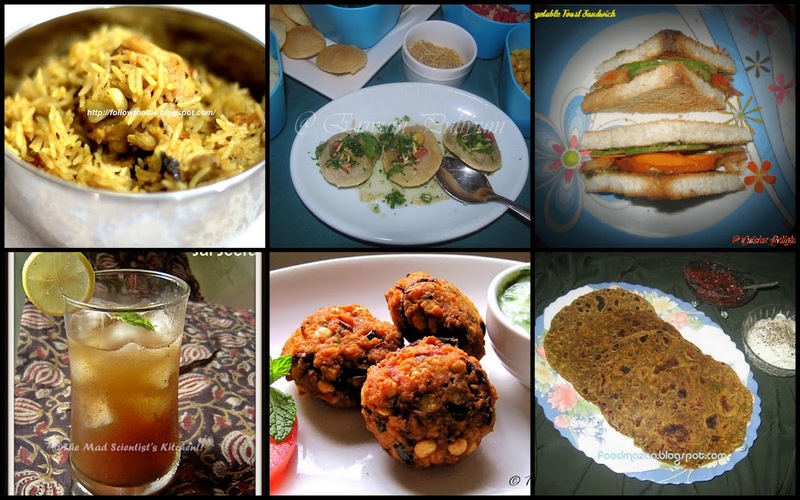 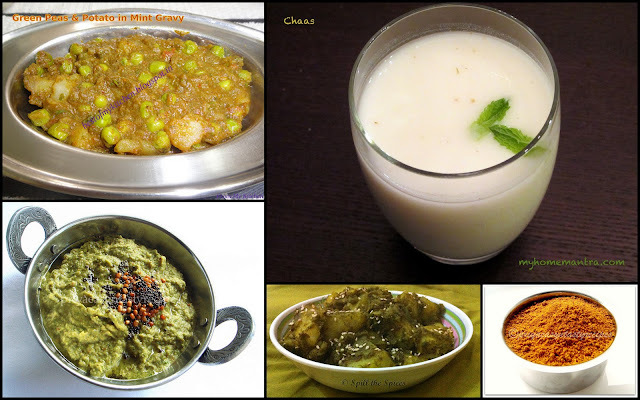 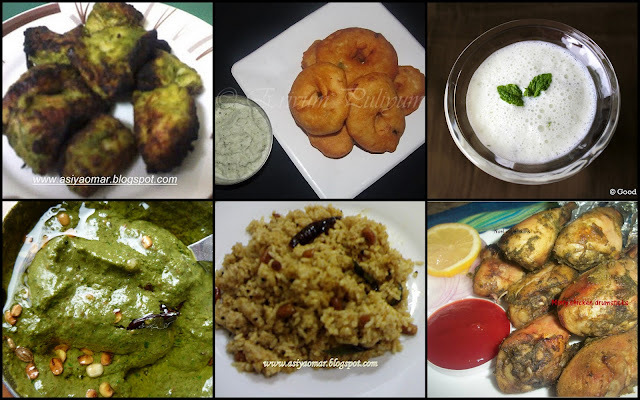 Nice roundup and some awesome dishes..
Thats an excellent roundup,thanks for choosing broccoli chutney as best healthy dish..